David Beckham. Photo credit to CNN. 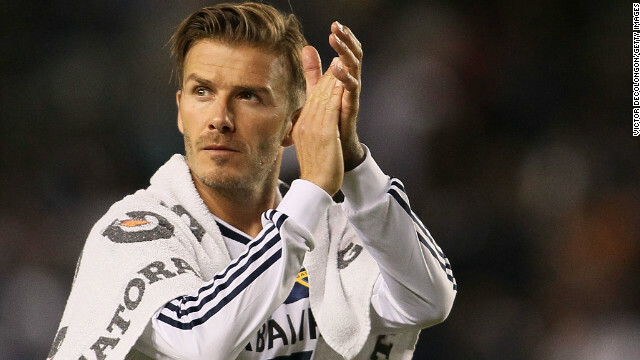 David Beckham, who recently signed a 5-month contract with the Paris soccer club PSG, has the right idea. The 37 year old soccer player and international celebrity will be donating his wages to a children's charity in Paris. Click the link below for the full CNN article.